Historians spend their careers occupying themselves with the great events of our past. But what we don't hear much about in history books is the everyday life of earlier generations. We usually rely solely on our grandparents to occasionally hear stories from their childhoods. 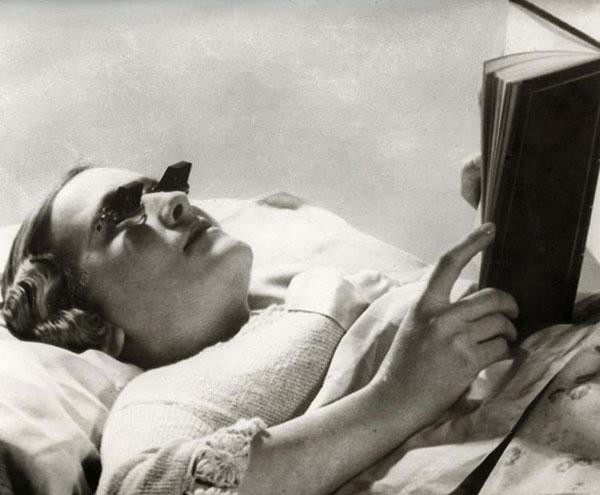 These range from the struggles of (post-) wartime to flourishing eras — but no matter the time, they are always exciting. Especially when you realize that life then was very different from what we know today. Early models of navigation devices and the first selfie in history are just two extraordinary examples that stand out when looking at the following images from bygone eras. 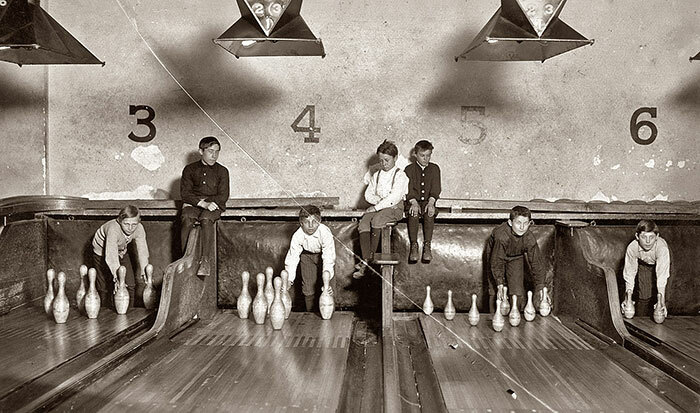 Today, it's sometimes hard to imagine the inventions and everyday objects that our grandparents and even our parents found familiar. 1. Blizzard cones. Apparently a beauty essential in 1939. 2. 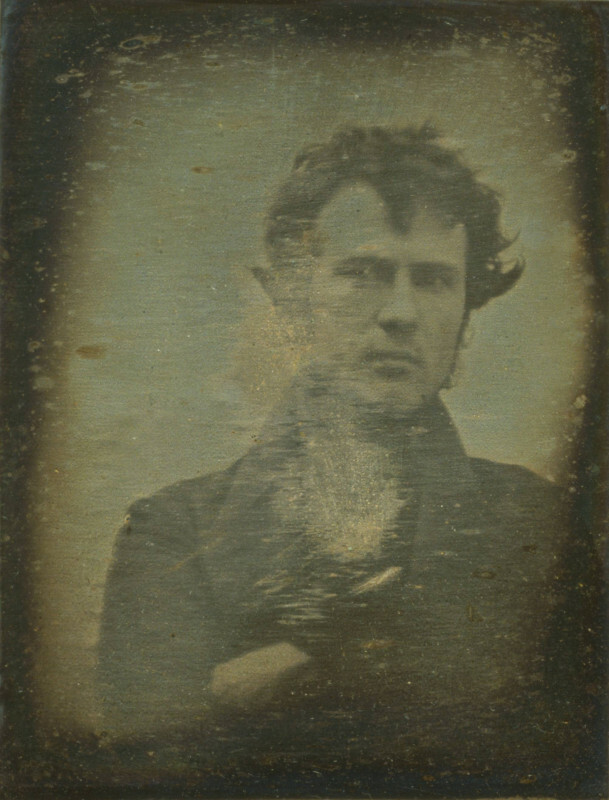 The very first selfie that was ever taken happened in 1839 by Robert Cornelius, who somehow managed to adjust the lens whilst also rushing to appear in the photo. 3. 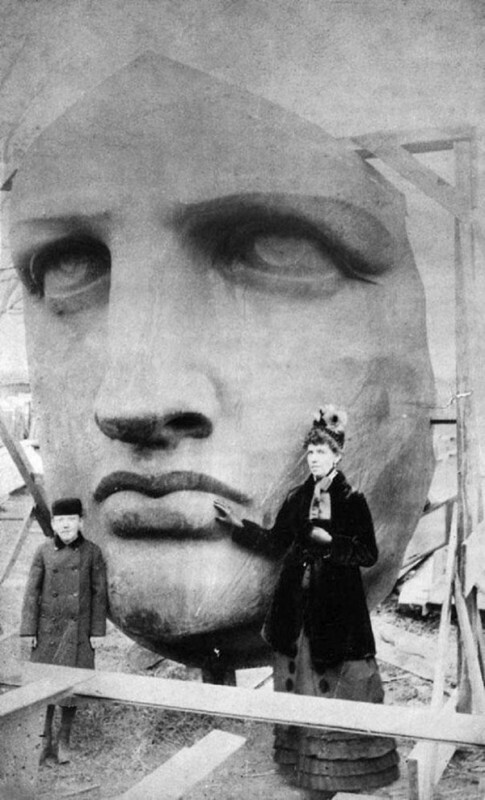 Individuals posing next to the Statue of Liberty in New York during its unveiling (1886). 4. The first photo of a lady sneezing in 1900. 6. 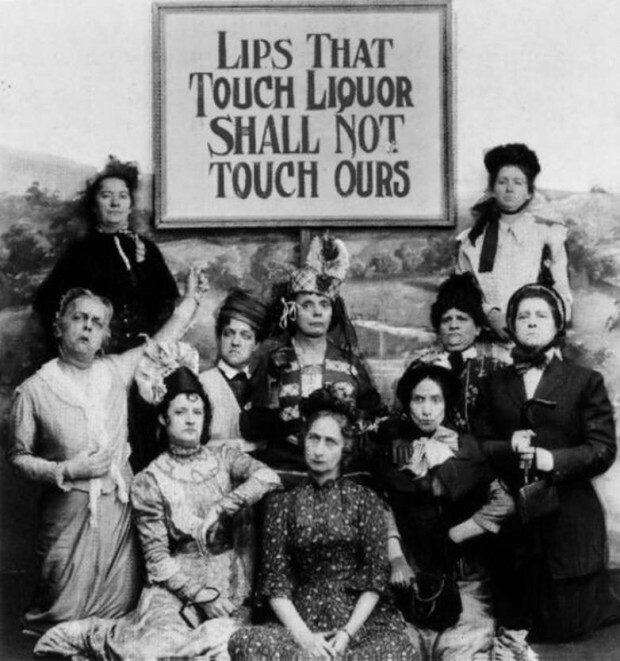 "Lips that touch liquor shall not touch ours." A sarcastic photo taken to mock advocates of Prohibition (1919). 7. These sorts of cages were used in the 1930s so that babies in big cities got enough air and sun. 11. 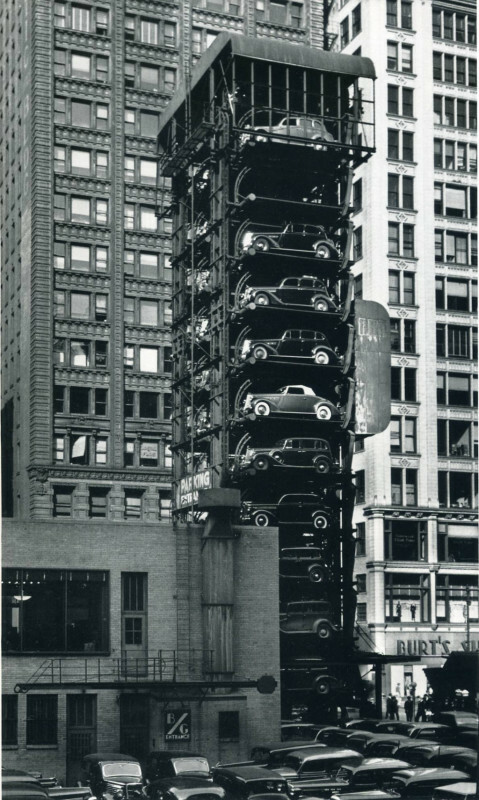 In order to save space, some American cities introduced elevator garages in the 1930s for the ever-increasing number of cars (1932). 13. Suitable for a family of four, with sewing machine, which just happens to be in use (1939)! A family of four bike, including a sewing machine. 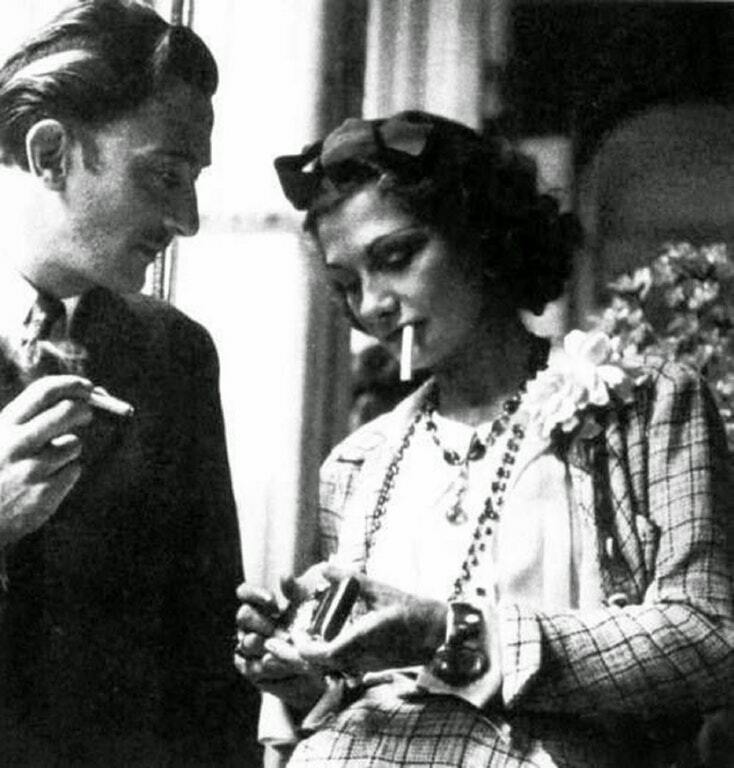 (1939). 14. Babies wearing gas masks during a safety drill (1940). 15. Russian soldiers sleeping side by side, with a puppy (1945). 16. 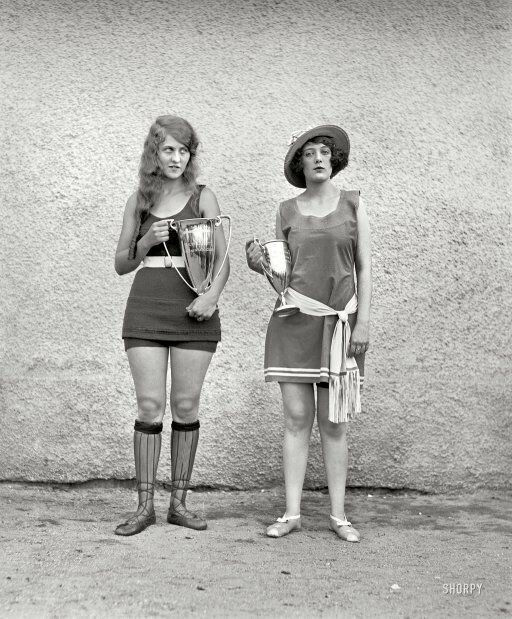 The winners of a beauty pageant (1922). 17. 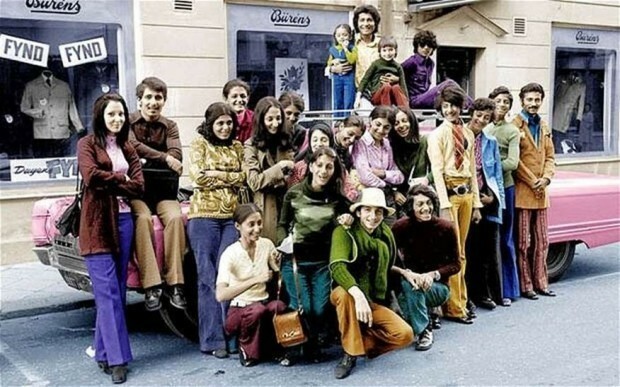 A young Osama bin Laden with his family on vacation in Sweden in the 1970s. He's second from the right wearing a green sweater. 18. 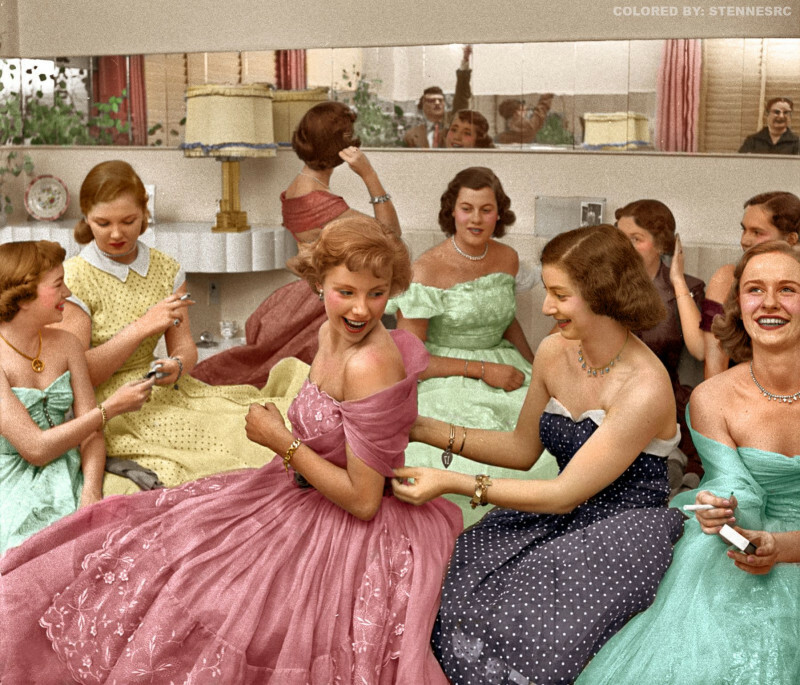 Debutantes preparing for their ball in the 1950s. 19. 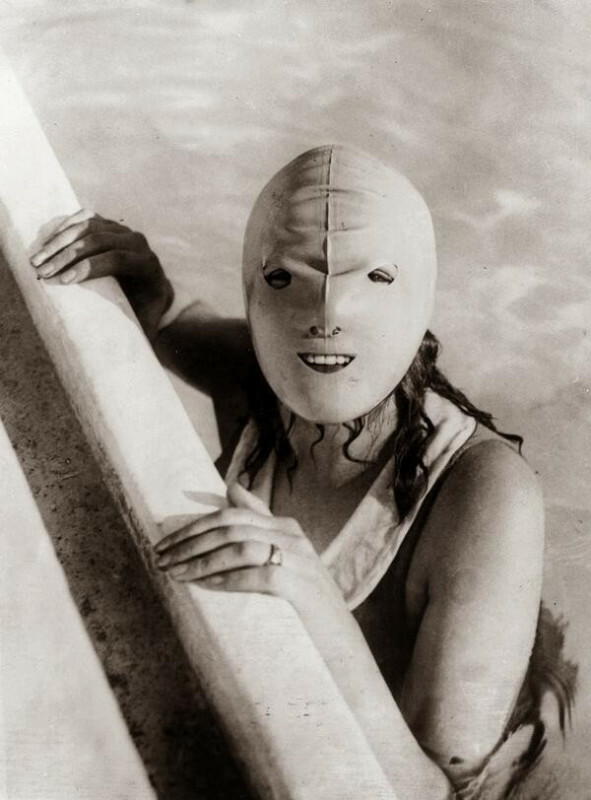 This extremely scary 1920s swimming mask was designed to protect women's faces from the sun. Some of these things are unimaginable for us today because technology has evolved so dramatically over the past decades. It raises the question: will people in 50 years time be just as surprised about our everyday life?